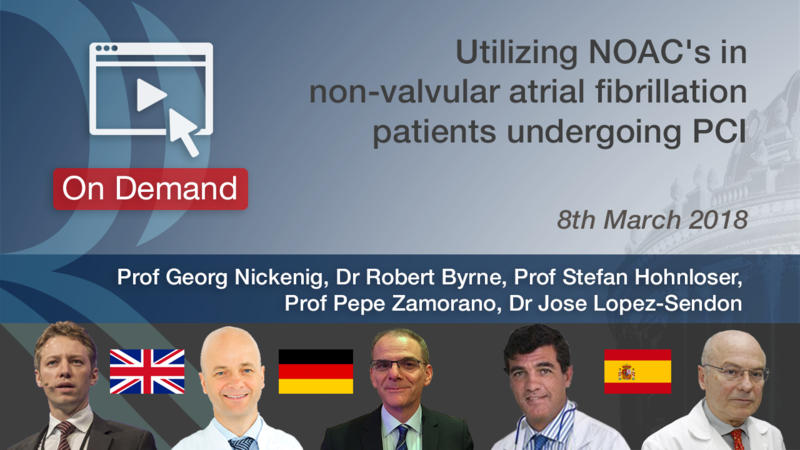 Eur J Intern Med. 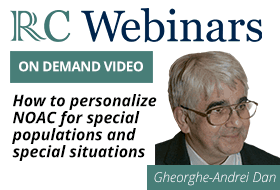 19 January, 2019. pii: S0953-6205(19)30017-2. 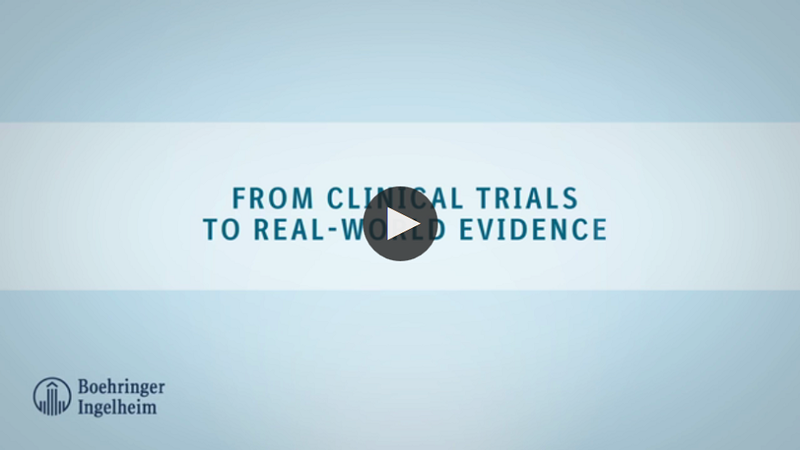 Epub ahead of print. 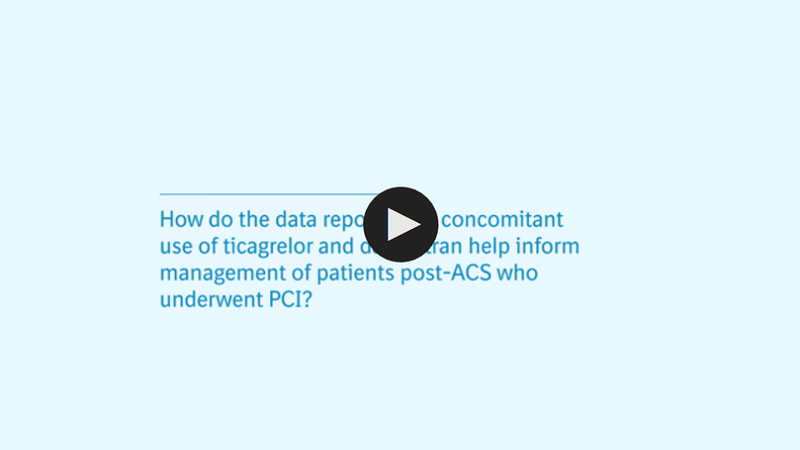 How do the data reported on concomitant use of ticagrelor and dabigatran help inform management of patients post-ACS who underwent PCI? 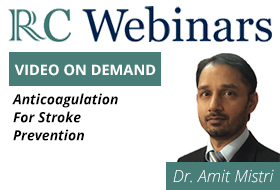 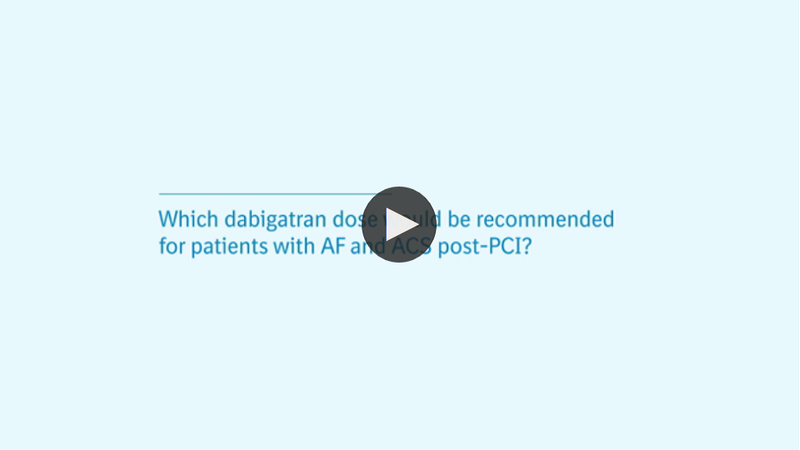 Which dabigatran dose would be recommended for patients with AF and ACS post-PCI? 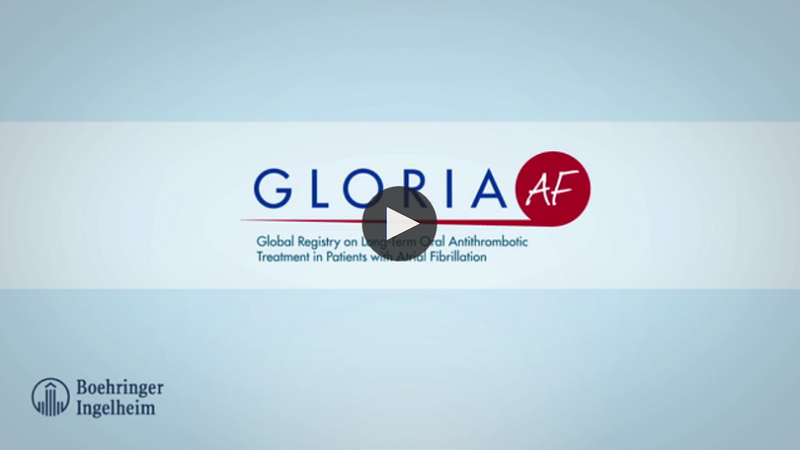 What can we learn from the use of dual therapy with dabigatran in patients with different renal functions? 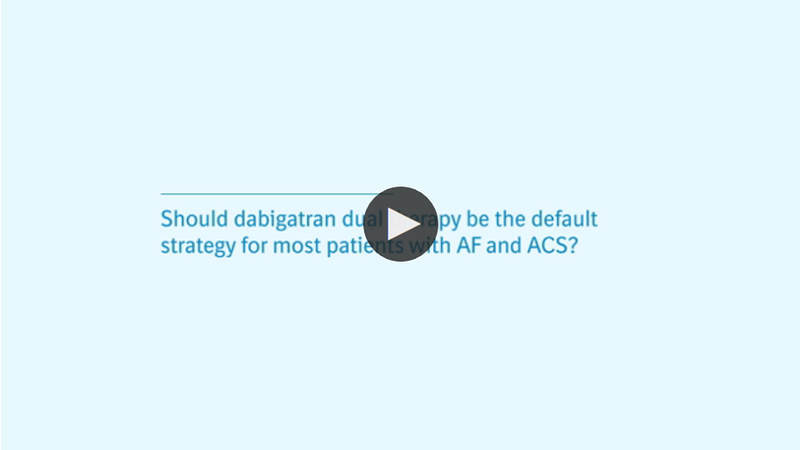 Should dabigatran dual therapy be the default strategy for most patients with AF and ACS?